Samsung may have the biggest slice of market dominance with smart phones but with the latest patent battle with Apple, Samsung might fall eventually. As reported on August 24, a jury has decided that Samsung has violated several patents by Apple and has ordered Samsung to pay Apple with a huge $1.05 Billion. A statement by Samsung says, "Today's verdict should not be viewed as a win for Apple, but as a loss for the American consumer. It will lead to fewer choices, less innovation, and potentially higher prices. It is unfortunate that patent law can be manipulated to give one company a monopoly over rectangles with rounded corners, or technology that is being improved every day by Samsung and other companies. Consumers have the right to choices, and they know what they are buying when they purchase Samsung products. This is not the final word in this case or in battles being waged in courts and tribunals around the world, some of which have already rejected many of Apple's claims. Samsung will continue to innovate and offer choices for the consumer." 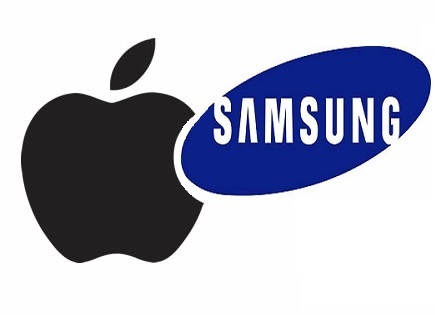 The battle between Samsung and Apple is not yet over as Samsung can still file an appeal. If the appeal won't be in favor of Samsung, the next step for Apple is to ask the court to pull out all Samsung products in the US that have violated the patent claims of Apple.